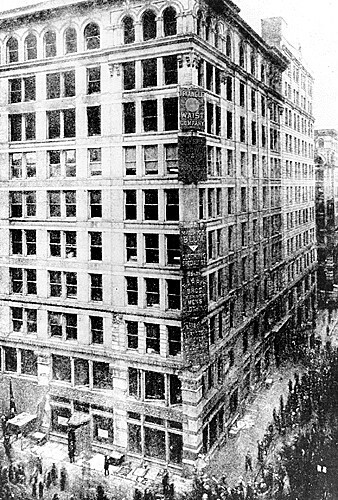 On Saturday, March 25, 1911, just before closing time, a fire started in the upper floors of the Asch building at 23-29 Washington Place in Manhattan. 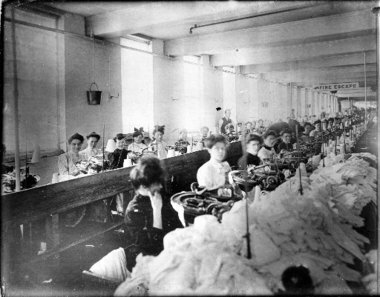 The Triangle Shirtwaist Company’s non-union shop employed about 500 workers, mostly young immigrant women from Italy and Eastern Europe. 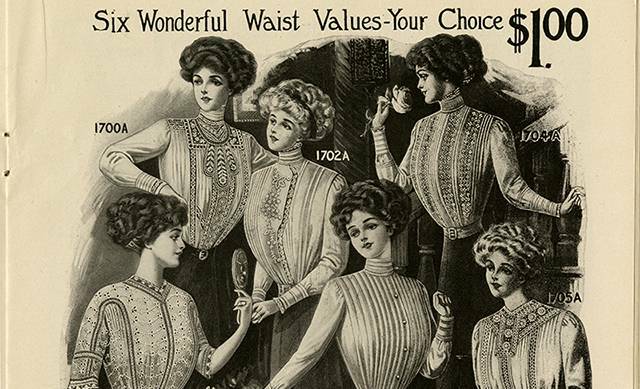 They worked long hours under unpleasant conditions for minimal wages making shirtwaists, a popular clothing item of the New Woman of the early twentieth century. The fire, caused by a carelessly tossed match or cigarette, spread quickly through the various combustible materials on site. Many workers had no easy avenue of escape. Windows didn’t open properly, doors were locked, fire escapes didn’t function. In less than twenty minutes, 146 people died; all but 17 were women. 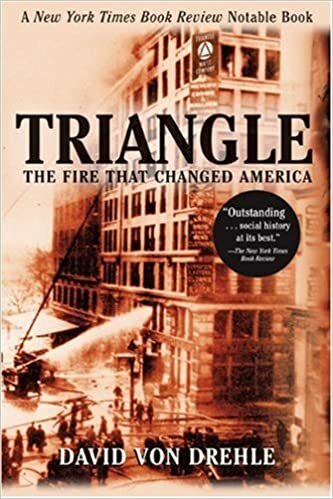 The best online resource about the Triangle Fire is the one maintained by the ILR School at Cornell University. 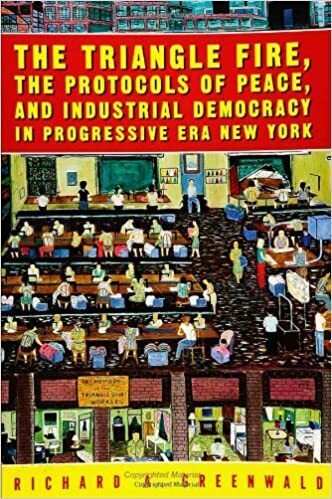 It provides an informative historical overview and contains numerous primary sources, including photographs, oral histories, and a transcript of the criminal trial of the factory’s owners. 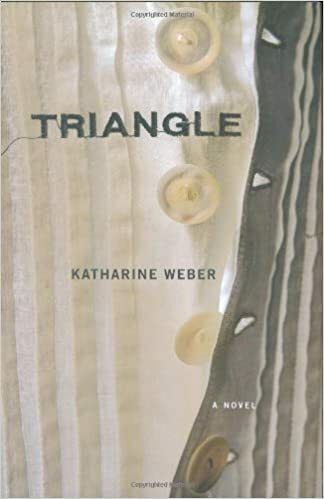 In fact, Weber’s book is on my list of all-time favorite novels. It’s the very model of historical fiction for the way in which it evokes time and place while delivering memorable characters. 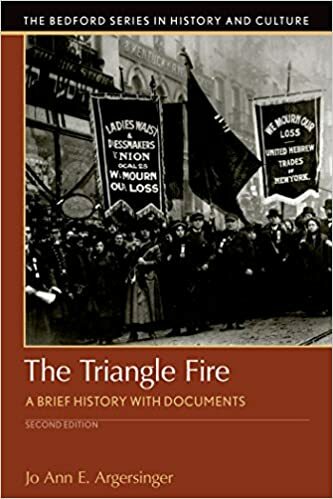 So pick up any one of these books to learn more about the fire. I recommend starting with Weber’s. Poet Robert Pinsky immortalized these women in his poem, Shirt. Good post. Thanks for letting me know about the Pinsky poem. I’ll take a look. You can find the poet reading it on youtube and is labeled: Robert Pinsky Reads Shirt (MassPoetry channel.) He is my favorite poetry professor. I took his MOOC class online, The Art of Poetry.